Do you have a child aged between 7 and 12? Would you like them to learn to connect with their inner strength, help encourage focused attention, increase their resilience and empathy? Help them develop tools for living positively in todays world? 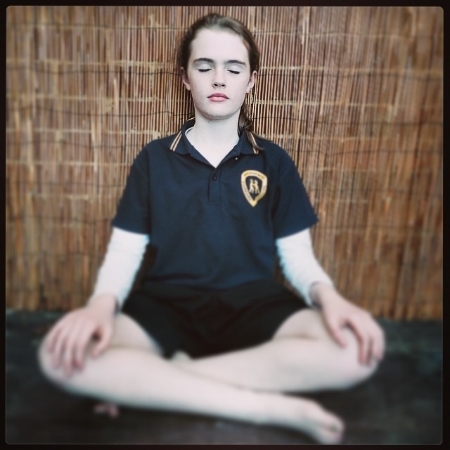 If any of that appeals to you, my mindfulness/mediation classes might just be the thing your child needs! Each session includes a guided meditation, breathing exercises and a craft component. I am running Monday, Tuesday and Saturday classes. Please see below for dates and prices. I look forward to teaching your child.